This very practical and small spot at Hoher Markt is perfect for a quick take away if you don’t have a lot of time to spend on a workday. They offer a varied selection of delicious noodles and other Asian delicacies. They are perfectly located in the 1st district, however, they do have other three spots in town; Wien Mitte, Dresdner Strasse and DC Tower. Pssst… they also own this cool restaurant we told you about on our other latest food guide. 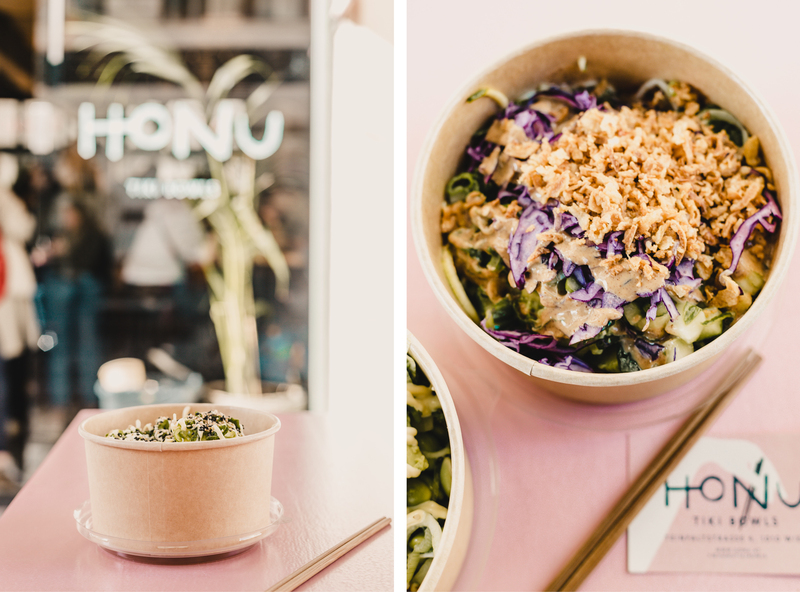 This cool spot in the 7th district offers poke bowls salads with hemp seeds and even full leaves (yes, from Cannabis! ), curries and soups all topped up with some extra hemp seeds. You can tell them exactly what you will like to have in your bowl, so not liking it is not an option. This is a very cute little spot that makes you feel like you just tele-transported yourself to Paris. 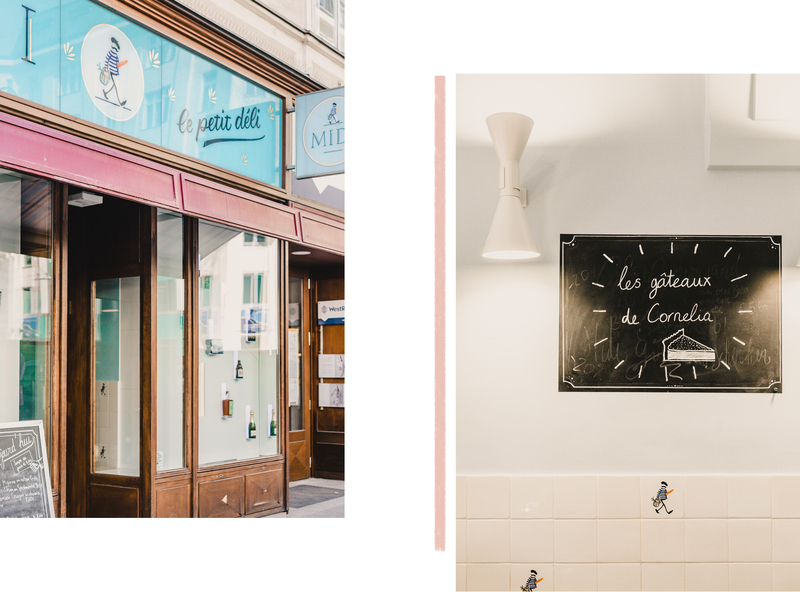 And of course, they sell all the typical French snacks – from a quick lunch, coffee in the afternoon or an aperitif after work. 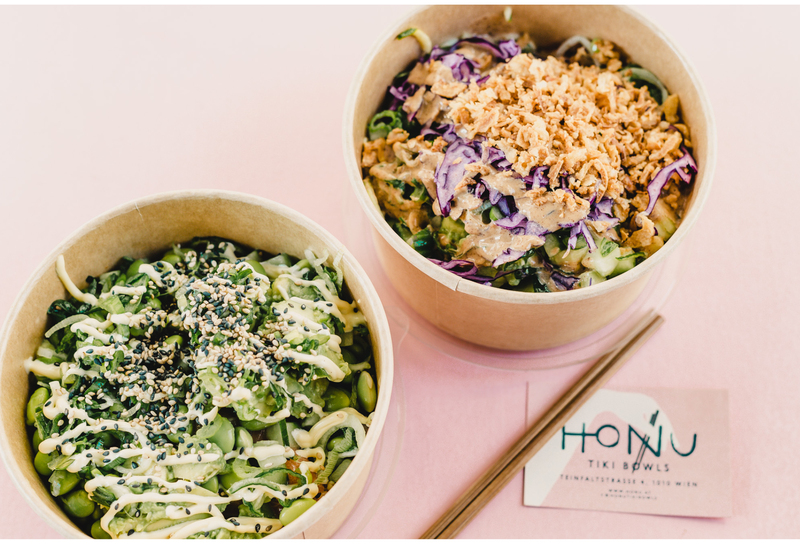 A fine, healthy and hot plate to take away, located very close to Karlsplatz. 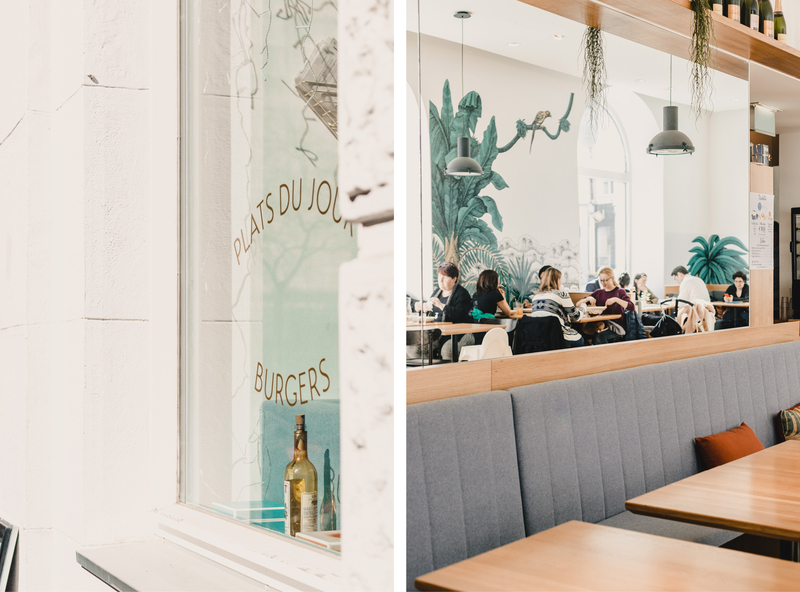 This bistro offers a weekly menu with a specific dish per day. Besides that, you might also find soups, salads and wraps. Oh, and a nice dessert for the sweet lovers. But note that if you want to have lunch there, you need to be early since they only have three tables. Other mit Handkuss tips… Freshii at Herrengasse 5 and Suppen Bar at Universitätsring 1. These are both very healthy option and super fast at serving. And you? Where do you usually go to? Looking forward to hearing about your (new) tips. 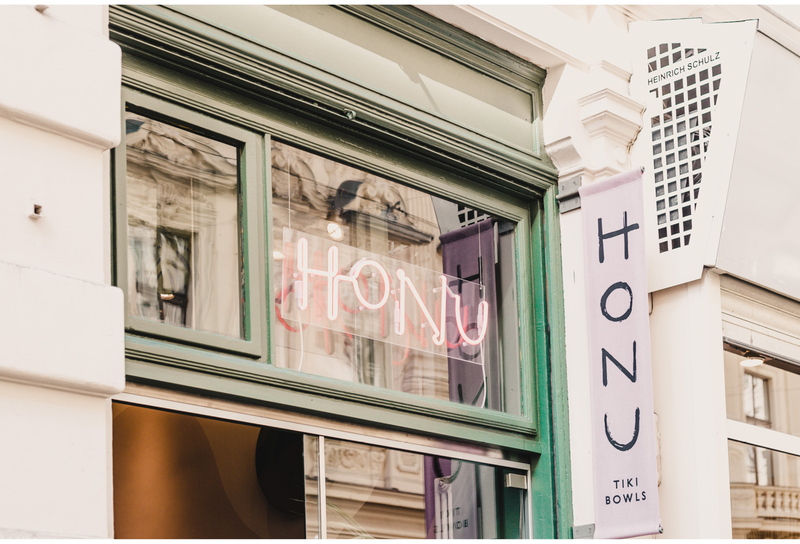 Wer eine echte Hawaii-Schale haben möchte, der gehe zu Honu Tiki Bowls an der Teinfaltstrasse 4 (oder seit kurzem auch an der Schultergasse 2). 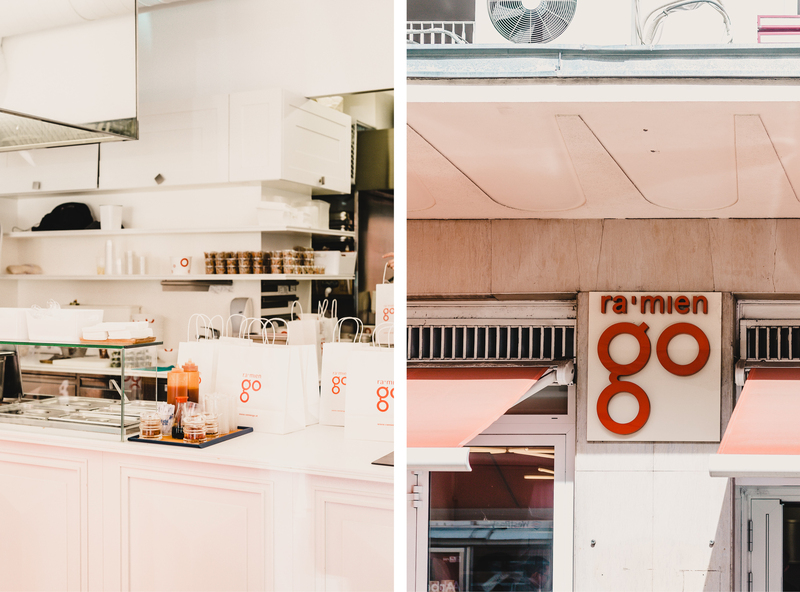 Wer lieber asiatisch isst, kommt bei Ra’mien Go am Hohen Markt 8-9 (oder auch in Wien-Mitte, auf der Dresdner Strasse oder im DC Tower) auf seine Kosten. Dann für die Salatliebhaber: Sie gehen zu Grasgrün auf der Neubaugasse 70. Französisch-pariserisch daher kommt Midi Le Petit Deli am Hohen Markt 5, und bei Fein Essen auf der Wiedner Hauptstrasse 19 wartet eine ganze Auswahl kleiner gesunden Menüs auf Dich. Doch ließen sich noch viele andere tolle Snackbars nennen, wie das Freshii an der Herrengasse 5 oder die Suppen Bar am Universitätsring 1. Usw. usw. Und wo gehst du hin? Ich freue mich auf deine (neuen) Tipps.